THE HIT AUSTRALIAN TV SHOW IS COMING TO ABC! Judges Ayesha Curry, Cat Cora, Graham Elliot, and the Producer of MasterChef are on a NATIONWIDE search for talented FAMILIES OF THREE OR MORE to go head-to-head in high pressure cooking challenges inspired by real home cooking and family food traditions. Does your Italian Grandmother make every meal a feast? Can your Brother grill a mean filet? Is your Greek Aunt the ultimate dinner party host? 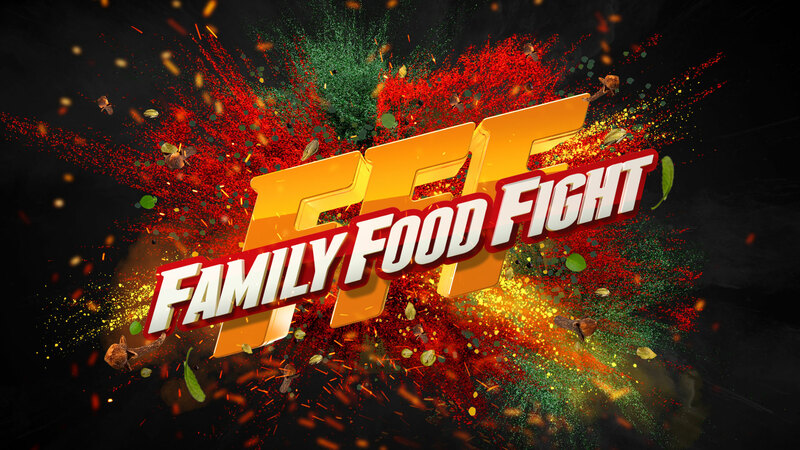 If you think your family has what it takes to become America's #1 Food Family and compete for $100,000, apply now! All family members must be at least 18 years old by September 1st, 2019 and legal U.S. residents. See application for full eligibility requirements. Please be sure you have consent from all your family members before applying on their behalf.